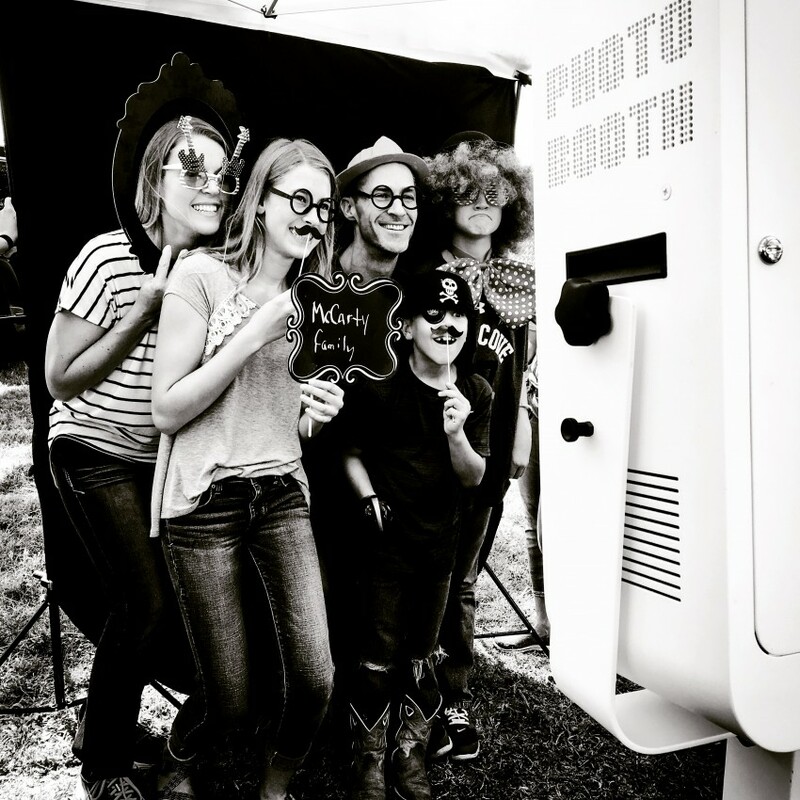 An open-air photo booth that adds an unique element of fun and excitement to any event. Guests will be able to print their picture, upload to social media, and email straight from the booth! We make custom print templates for every event that can be changed to include logos, dates, text, etc. 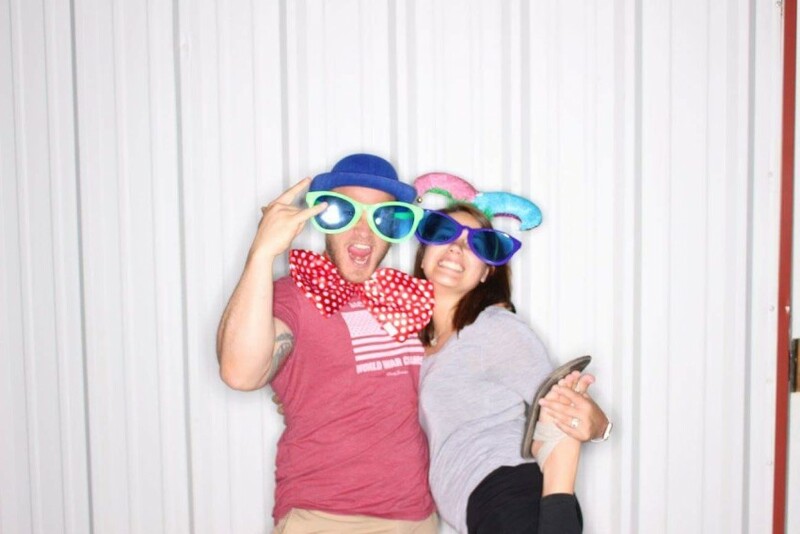 We are Amarillo's premier photo booth company! Oh snap! Be the first to review Oh Snap! Photo Booth Co.
We provide the backdrop, props, and a team member to ensure your guests are enjoying the booth. Guests will be able to print an unlimited amount of photos and take as many pictures as they want. Our goal is provide fun and excitement to your event and we will always go the extra mile to ensure that happens. My wife and I started this company after attending a friend's wedding with a DIY booth. 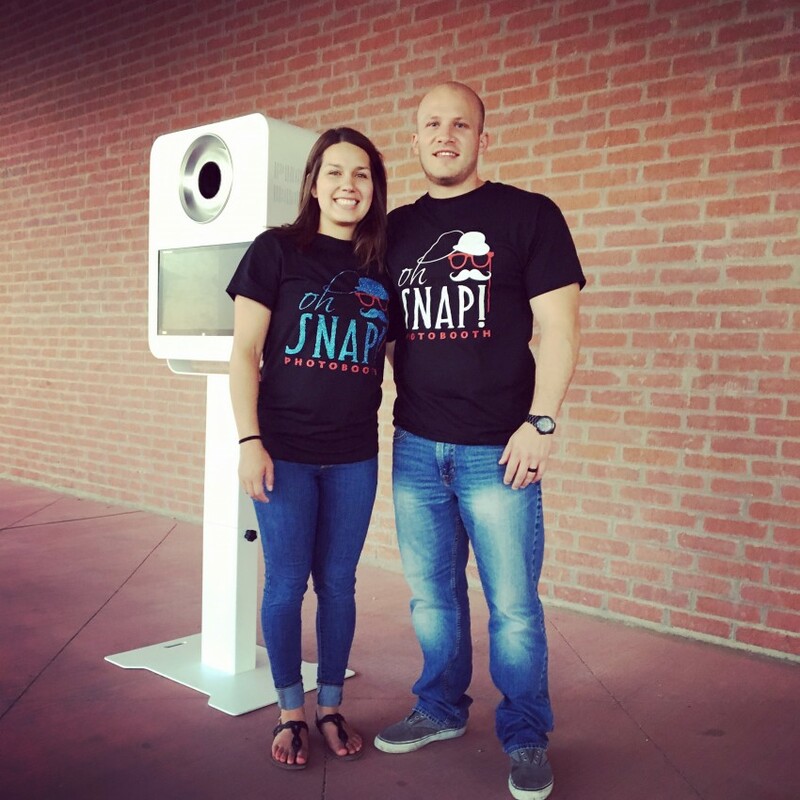 After we decided to start a photo booth business, we sought out the industries newest technology to bring to the Amarillo community. We are both from Amarillo and recognized the lack of this technology in our area. 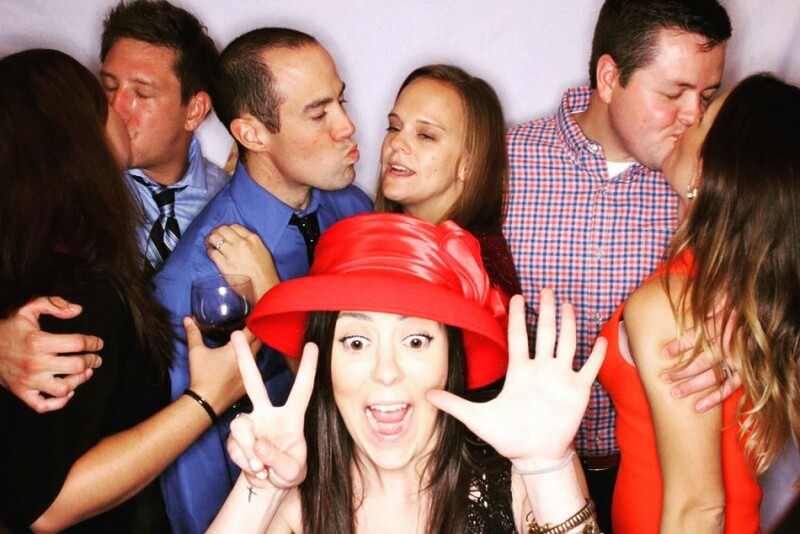 We love attending events and often times find ourselves having just as much as fun as the guests using the booth! We look forward to hearing from you soon!